De Kraken ‘Winthont’ out soon! Robbie Taylor & Senior Jaxon ‘Knakworst’ out soon! ‘Buddha-Bar Beach Barcelona’ incl. Calavera & Manya ‘I Feel (Siente Me)’! WHOISJODY ‘Grand Philly Hustle’ out now! Calavera & Manya ‘I Feel (Siente Me)’ (einsauszwei, An-Beat & Kenny Brian Remixes) out now! De Kraken ‘On Fire EP’ available now! FORB ‘Coming Strong EP’ available now! De Kraken ‘On Fire EP’ out May 1st! FORB ‘Coming Strong EP’ out April 17th! Leon Benesty & ROOG ‘Take Me Home’ available now! Taylor Made Recordings was founded in 2011 by Robbie Taylor. Robbie wanted a label to put out music that is appropriate for the dance floors around the world. The universal sound is the key of this. Robbie’s vision is to bring people together through music and let them dance. Taylor Made Recordings is not about hits .. Taylor Made Records is a platform for great grooves and musical creativity. 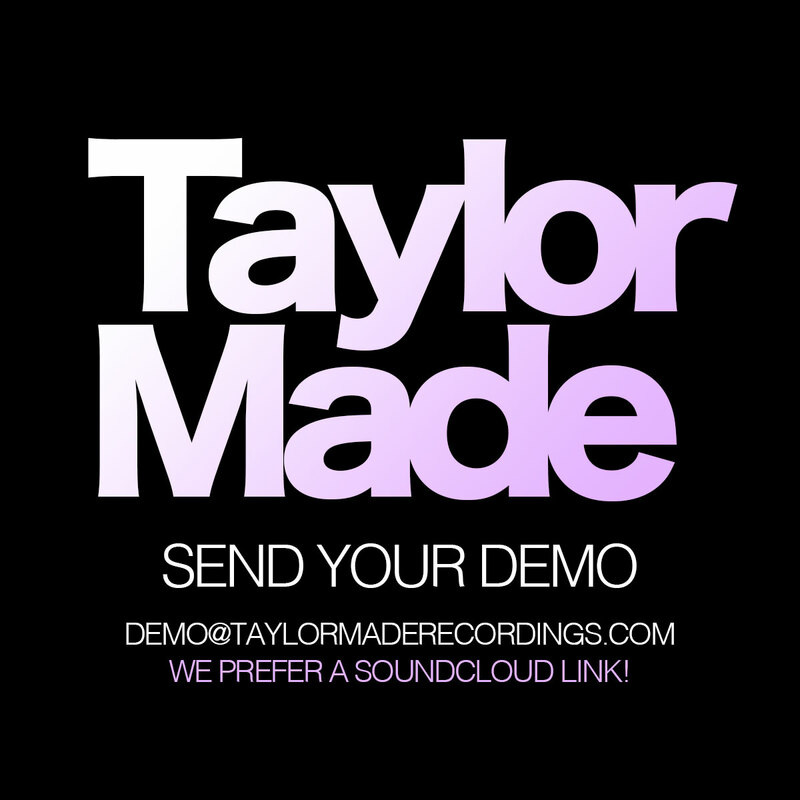 Taylor Made Recordings welcomes new talent. The sound of Robbie’s DJ sets are authentic, warm house sounds. This is also what you can expect from the label.